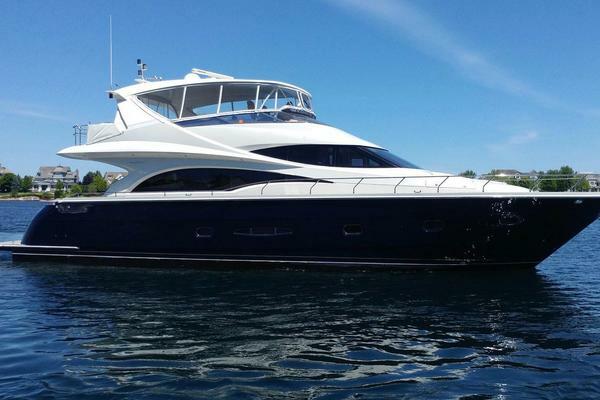 A beautiful Spacious 4 Four Stateroom Motor Yacht. New Generator Sept 2017, New Refrigerator Sept 2017. New Windlass Sept. 2017. New dual station SIMRAD 15" screen Chartplotter and GPS with radar integration. After spending 4 months in the shipyard she is like new. All running gear dismantled and re - done. Steering box and hydraulics and rams NEW. Interior re - do. Audio / Visual NEW. A great boat and well worth a look.